Small businesses and corporations seeking the most secure content management system (CMS) for their clients and staff should consider developing their website with Drupal. Drupal is a robust CMS used worldwide and offers many design capabilities, social media integration tools, and community discussion forums. Many of the most well-known sites utilize customized Drupal web development because Drupal provides a very strong web security resistant to hackers. Organizations in Albuquerque find Drupal development to be an important part of maintaining a strong local web presence. 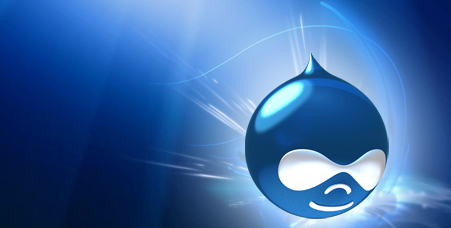 Developing web content using Drupal is very popular as a result of its easy integration with any business model. Drupal provides web developers with the tools to create content-rich web sites that meet the needs of any organization. Using custom templates, modules, and extensions Drupal offers the most versatility for web application solutions. Some examples of Drupal CMS involve online classifieds, member portals, forums, bulletins, e-commerce, RSS feeds, file sharing, and live conferencing.